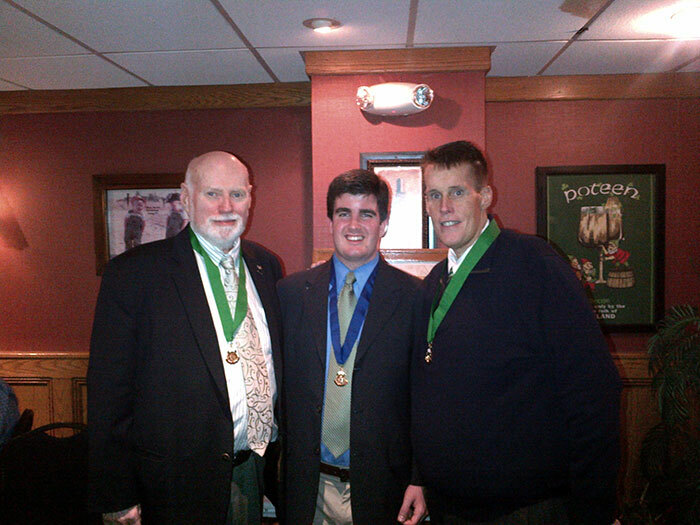 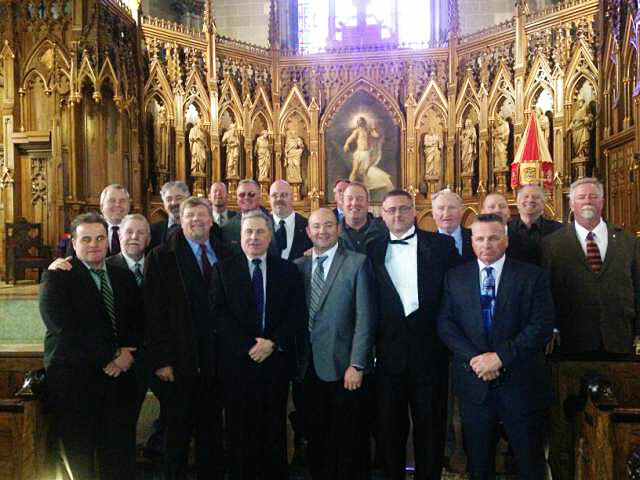 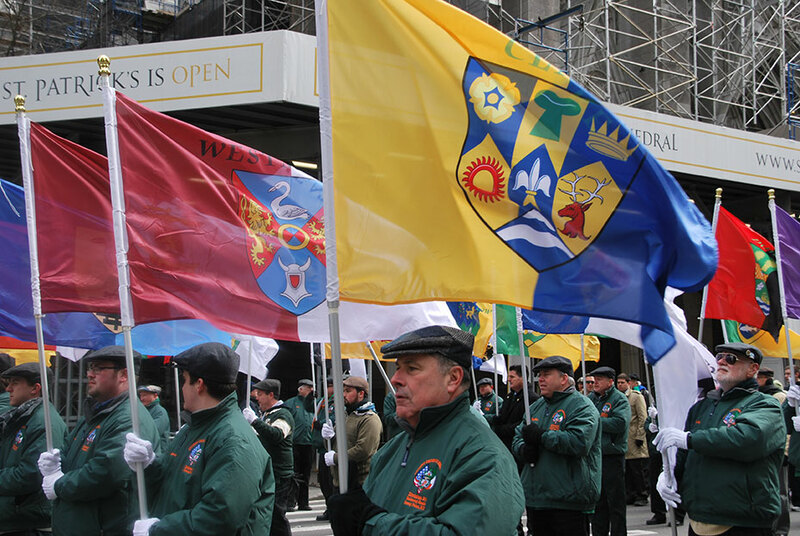 We encourage and welcome all men 18 or older who are practicing Roman Catholics and who are Irish by birth or descent to join the Ancient Order of Hibernians.If you wish to become a member please fill out an application. 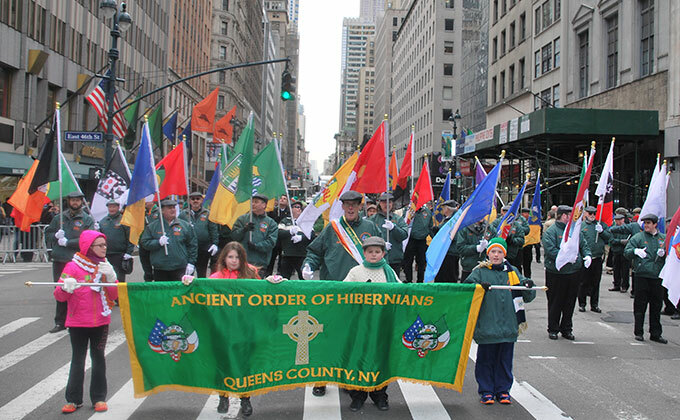 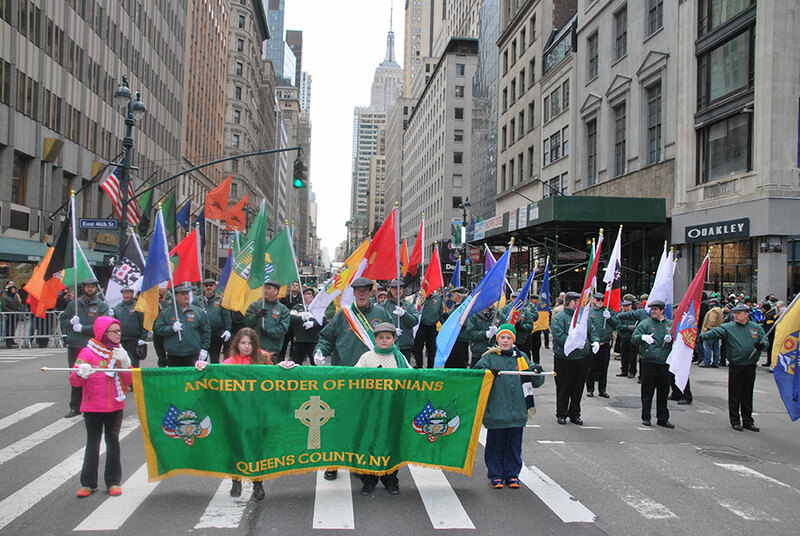 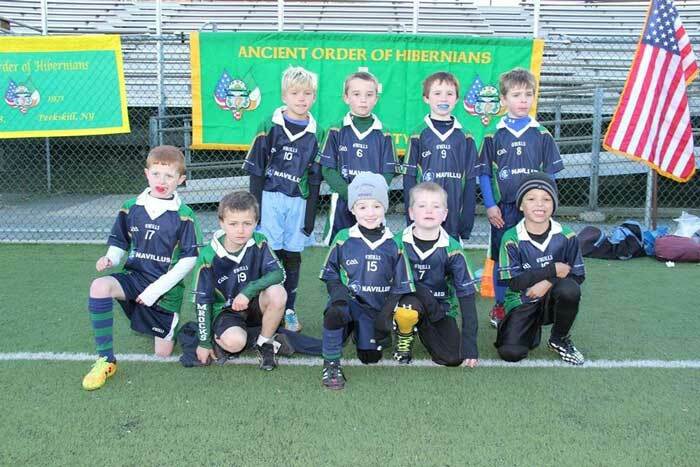 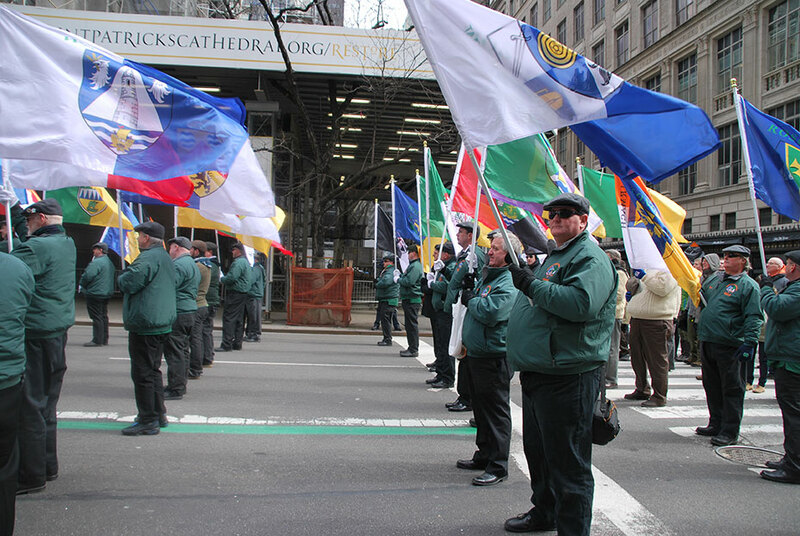 The Ancient Order of Hibernians, America’s largest Irish Cultural organization was founded in Ireland over three hundred years ago during the dreaded "Penal Law" years as a secret organization to help the local Irish when Catholic churches and schools were plundered. 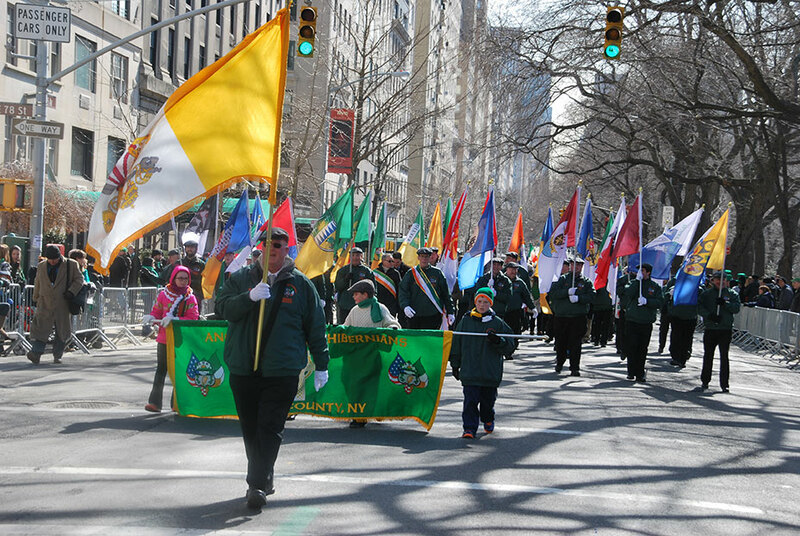 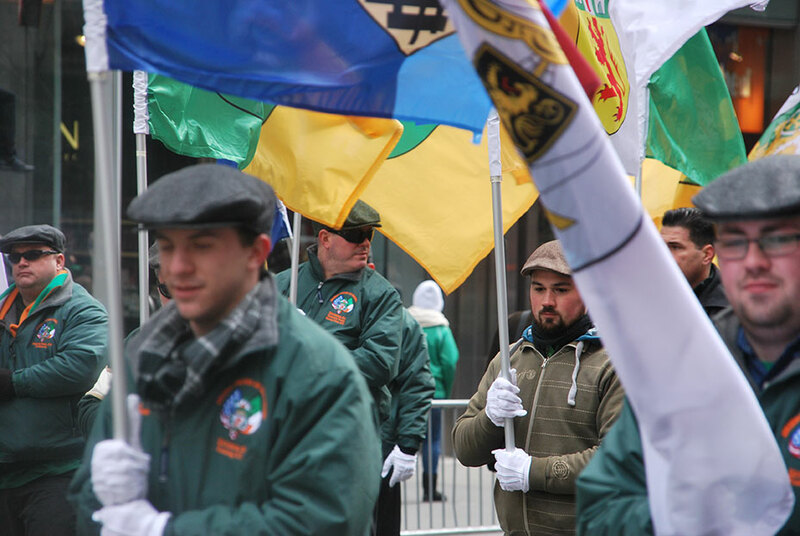 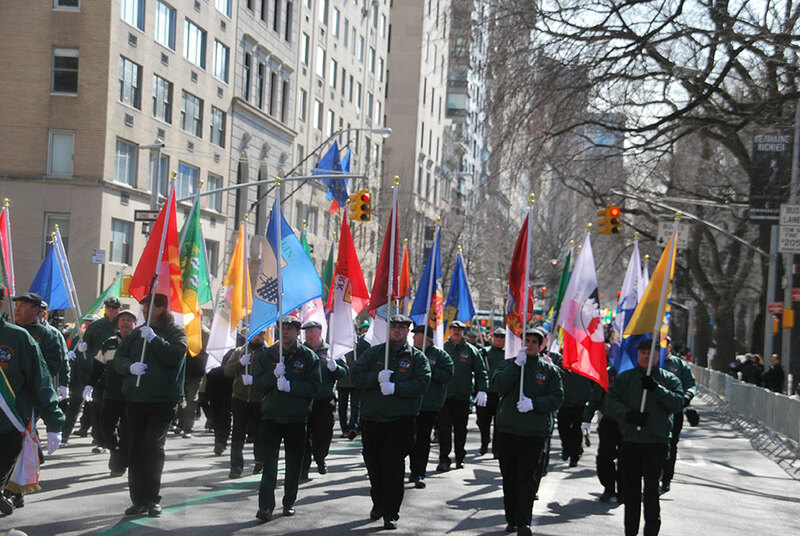 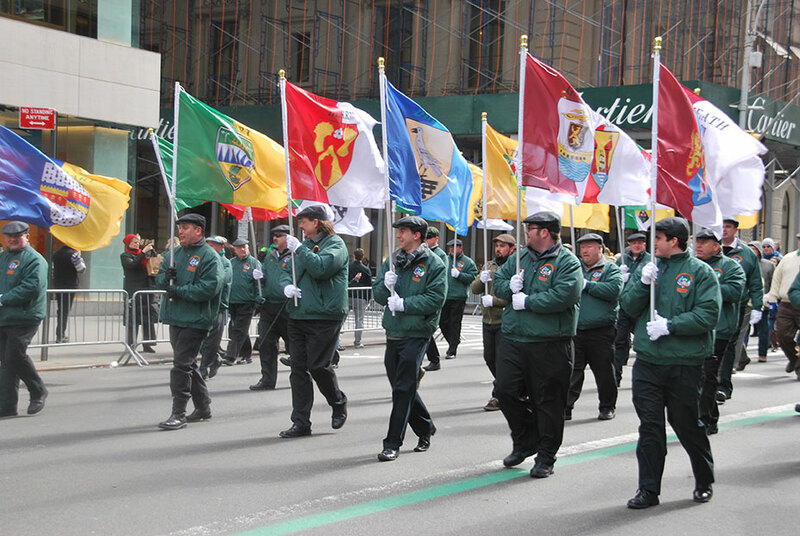 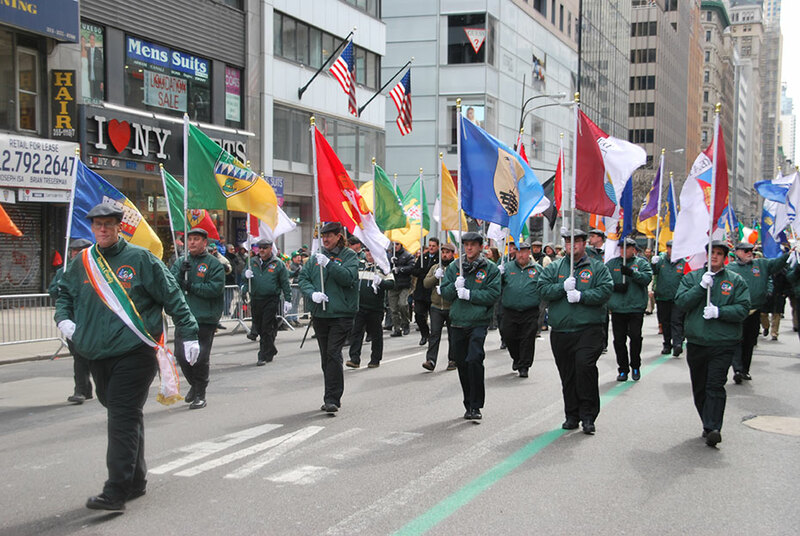 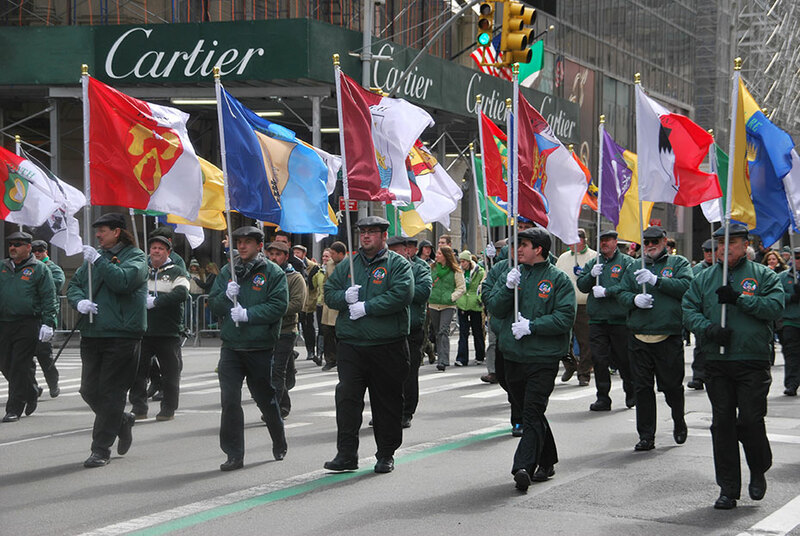 The AOH was organized in New York City nearly 200 years ago to help the struggling Irish.